The tiny Mediterranean Island off the coast of north Africa is a wonderful place to catch a few rays and enjoy the country's rich history and architecture. 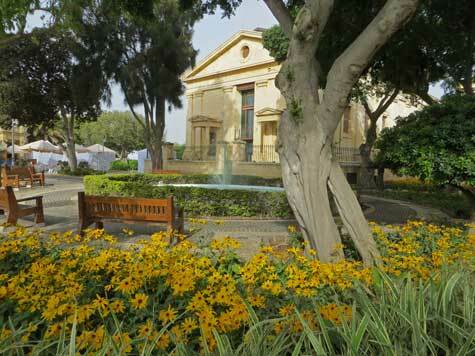 Valletta is the capital city and has many famous landmarks and tourist attractions. It is also a great place to shop. Inexpensive airfares are available to Malta from several European countries.